Leading off this week’s column: Workrite Ergonomics shared this post that says that luck may not be so dumb. JBC Soldering’s post examines the discovery of a new transparent thin film material that could mean major breakthroughs for electronics and solar cells. Before we forget, check out this Agilent Technologies post that looks at how our well-being may be protected by forgetting certain things. If you’re into electric cars and also the concept of self-driving vehicles, this TE Connectivity post theorizes that the future of the electric car is autonomous. 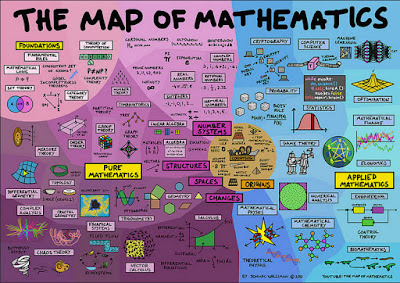 For all of you math geeks out there, Laughing Squid shared this awesome map of mathematics. 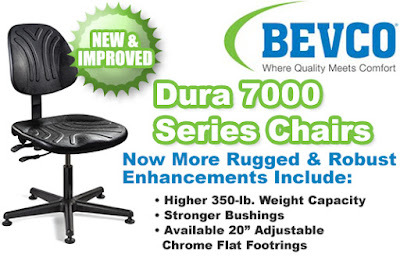 And we close out this week’s column with a blog post about the new Bevco: Dura 7000 Series Chairs.